Milford police arrest man for indecent exposure. Police include his mugshot. 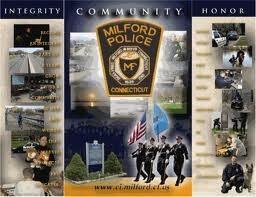 Who wants to be a Milford police officer? Best places to sample ice cream in Milford? Where to snag a lobster in Milford?